Viola Communications hits international publication “Working in Style”! 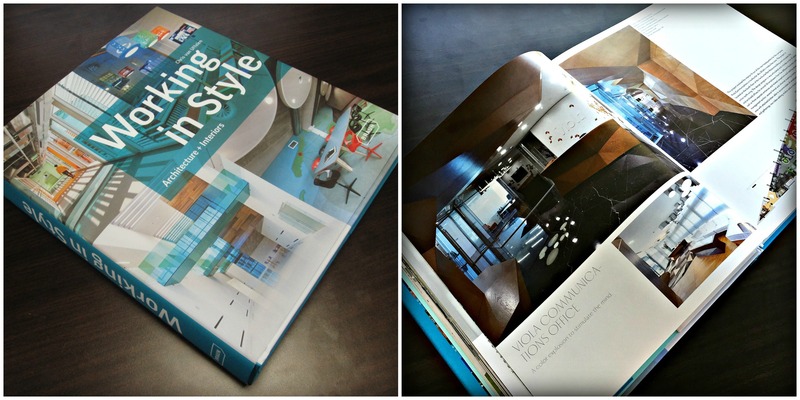 M+N ARCHITECTURE with its Viola Communications HQ design hits the book “Working in Style” by Chris van Uffelen (BRAUN Publishing AG). Our design is defined as “A color explosion to stimulate the mind”. We are proud of our creative work being published and known worldwide. The book is now available at Amazon, just click here to purchase. Our project can be found from page 50 to 53 of the book.